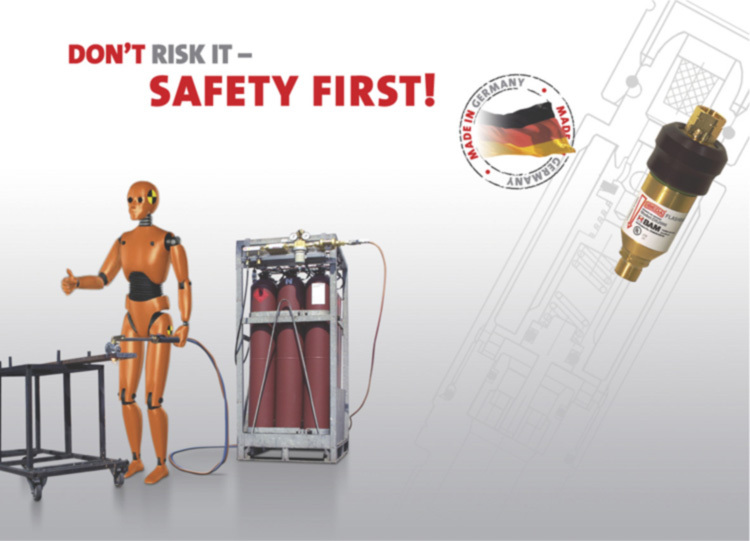 Working with explosive gas mixtures hold risks - and your employees are not as robust as our crash-test-dummies. 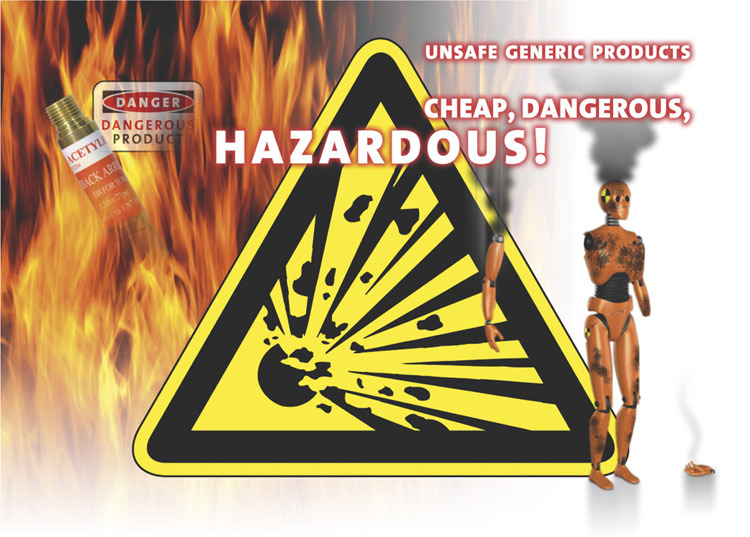 As people's lives are invaluable, you should not take any risks with their safety With IBEDA gas safety engineering you protect life, limb and your investments without any compromise. IBEDA offers for the work place affordable safety devices which fulfill required design approvals and the requirements of recognized worldwide standards. The experience of half a century goes into our certified products, manufacturing and test procedures.